China Welded Elbow Manufacturer www.steeljrv.com offers ASME B16.9 ASTM B366 UNS N10276 90 Degree Long Radius Welded Elbow, 24 Inch, THK: 4MM. 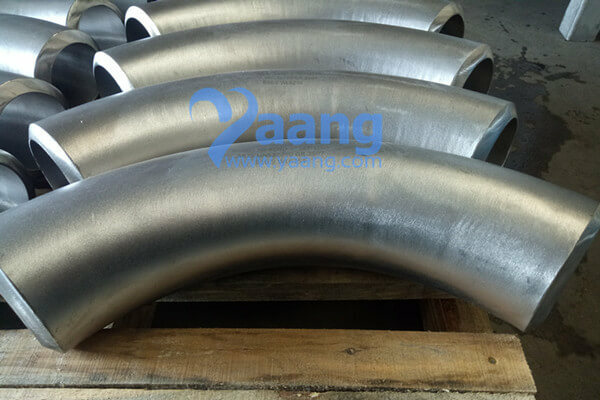 ASME B16.9 ASTM B366 UNS N10276 90 Degree Long Radius Welded Elbow is mainly used for connecting two pipes or tubes, allowing a change of direction. We can provide short radius elbows and long radius elbows.